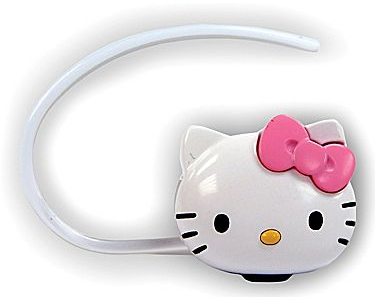 Hello Kitty Bluetooth Headset Just $12.99 Shipped! Regularly $69.99! You are here: Home / Great Deals / Hello Kitty Bluetooth Headset Just $12.99 Shipped! Regularly $69.99! I know we have a ton of Hello Kitty fans! Here is a deal for you! You can grab this Hello Kitty Bluetooth headset for just $12.99!! Regularly priced at $69.99! That’s a $47 savings! GRAB IT NOW, before they sell out! Oh, and you can ship it FREE to the store!